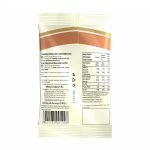 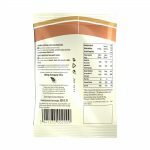 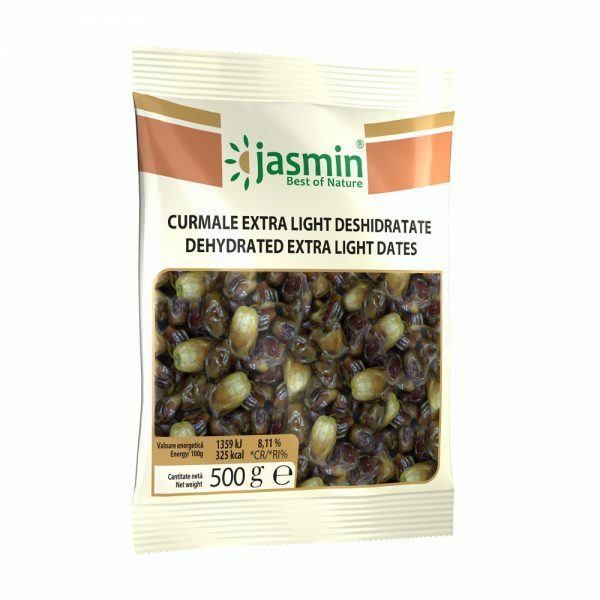 Our expertise is to pack high quality products in eye-catching packagings which keep the ingredient fresh and protected. 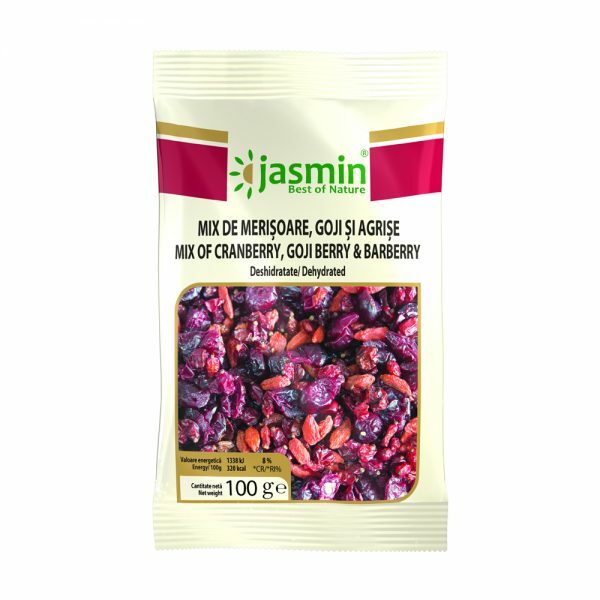 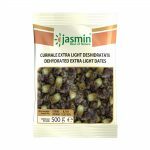 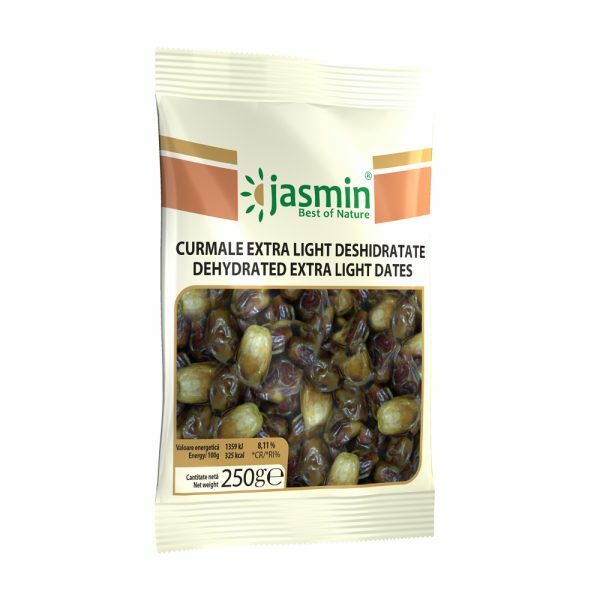 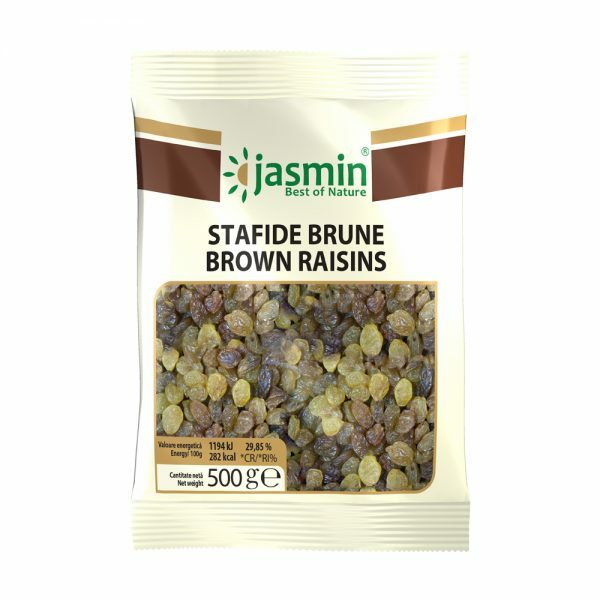 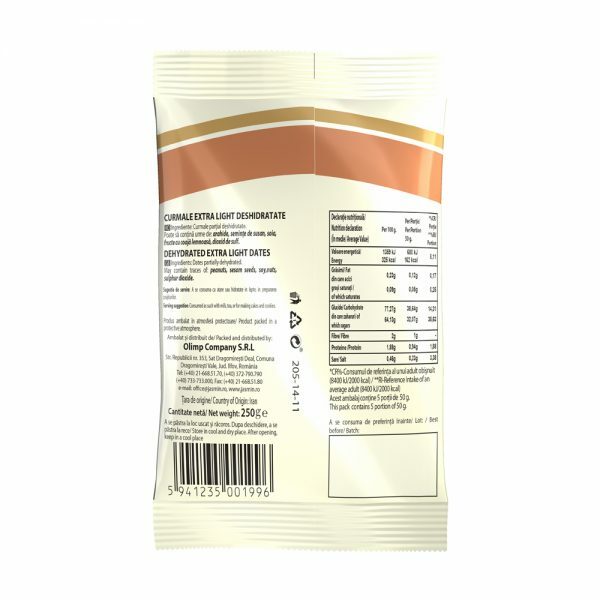 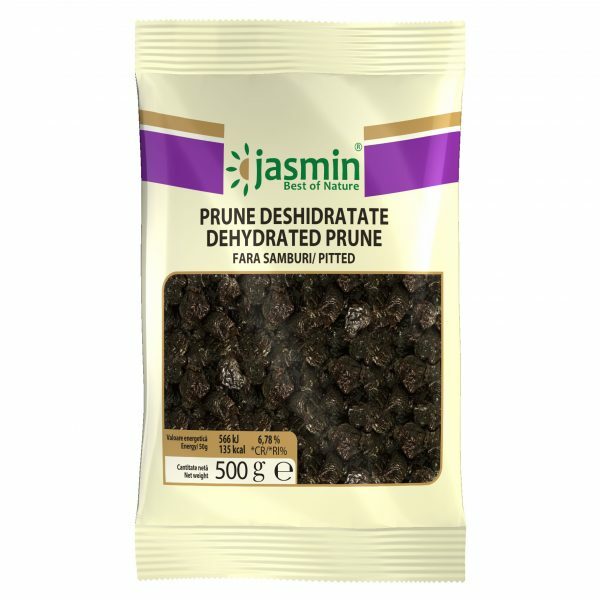 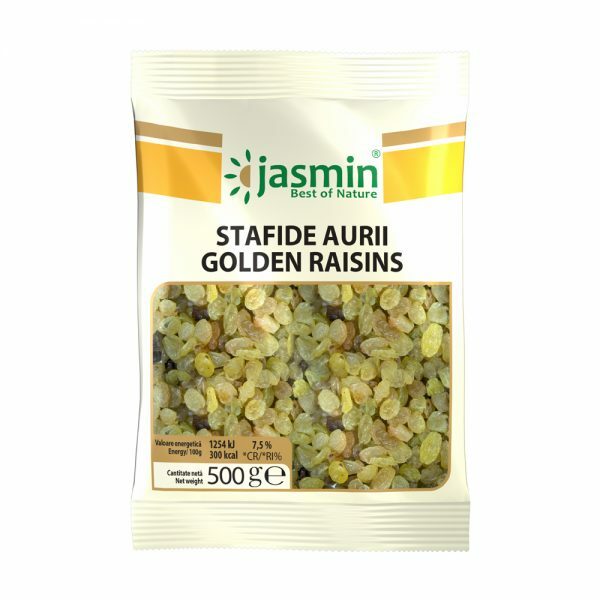 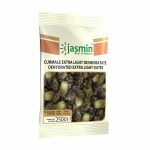 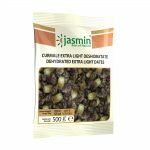 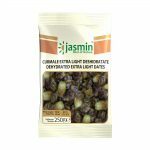 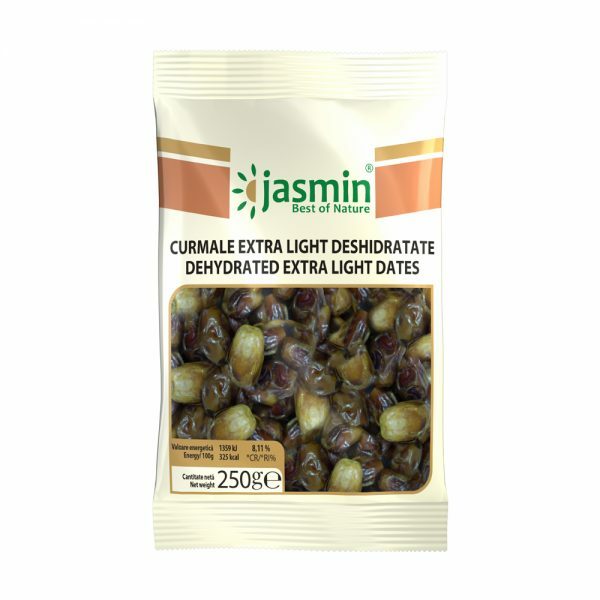 This product and packaging is brought to you by Olimp Company with Jasmin brand to bring happiness and health for you and your loved ones. 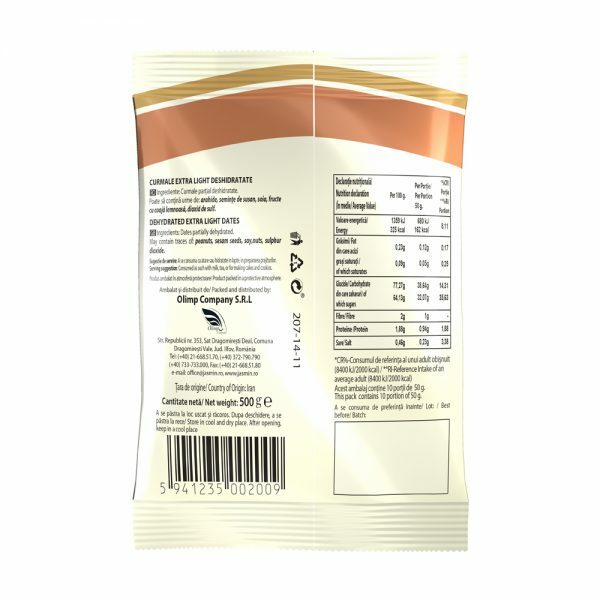 Copyright © 2019 Olimp Company S.R.L.